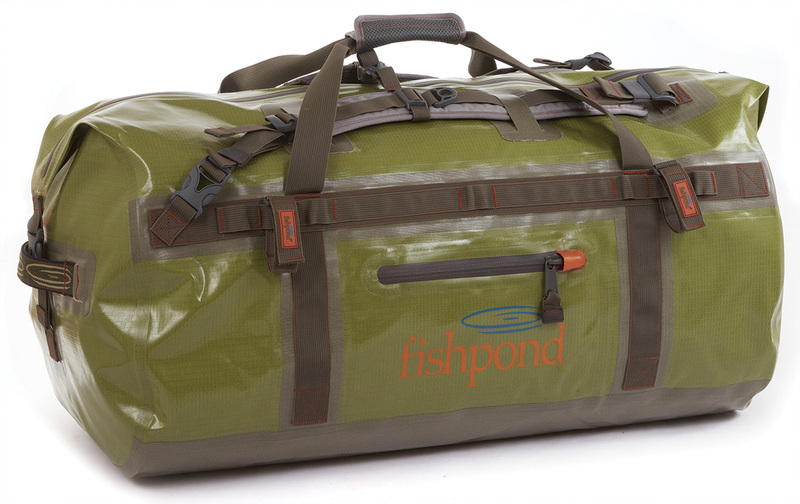 The grand daddy of the Westwater collection. 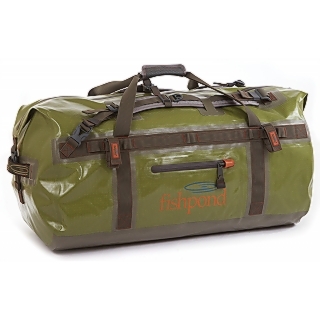 The Large Zippered Duffel has the capacity to hold all your gear for a ten-day trip to Alaska, but the utility to be your one and only gear bag for the day trip to the local stream. 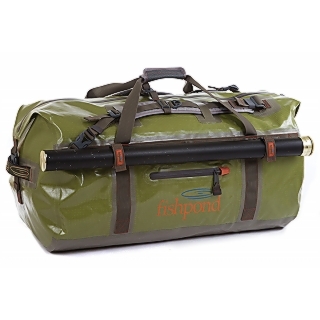 Complete with a single-hand strap, shoulder straps for backpack-oriented use, and Fishpond rod tube straps on both sides, it is your end-all, be-all bag for now and the future. Because we know that future means more gear! 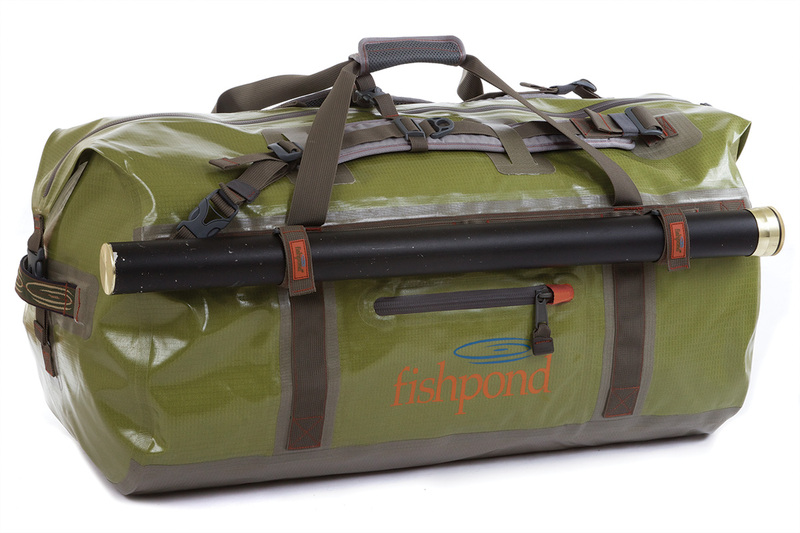 WEIGHT/SIZE 2.75lb /5,065 cu. in.